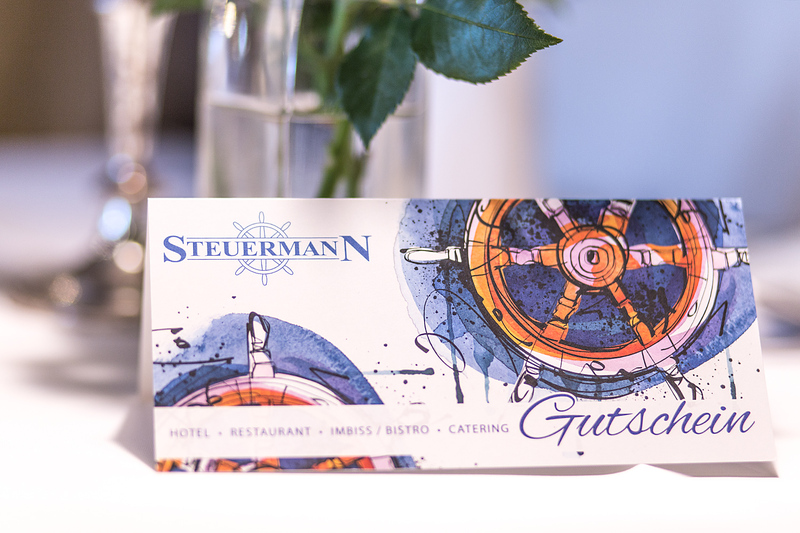 Subscribe to our newsletter and we will inform you about news and events in Steuermann – we have many great and tasty promotions planned so keep up to date with our newsletter. We use the “double opt-in” procedure for the newsletter subscription process – which means that your subscription will only take effect if it is confirmed a second time by e-mail. This ensures that no third party can subscribe to the newsletter for you. Our newsletter contains information about promotions and events, special opening hours, as well as news about the Steuermann. Your address will automatically be saved in our database. You can of course unsubscribe from our information service at any time; of course we do not pass your data on to third parties or use them for other purposes. If you no longer wish to receive the newsletter, you can unsubscribe at any time via a link in the newsletter. The family business, successfully managed for over 40 years, is now in the hands of daughter Birgit and her husband Jeremy Cole. Family Cole and and the entire Steuermann team look forward to welcoming you.